Kristi is using Smore newsletters to spread the word online. 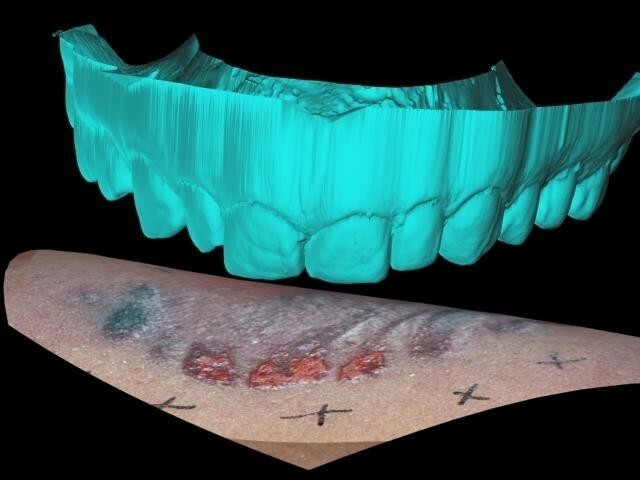 Odontologists use their skills to investigate bite marks and/or look at remains of victims. By doing this they can determine age and race. 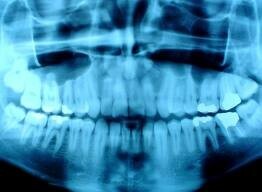 They can also look at previous dental records. 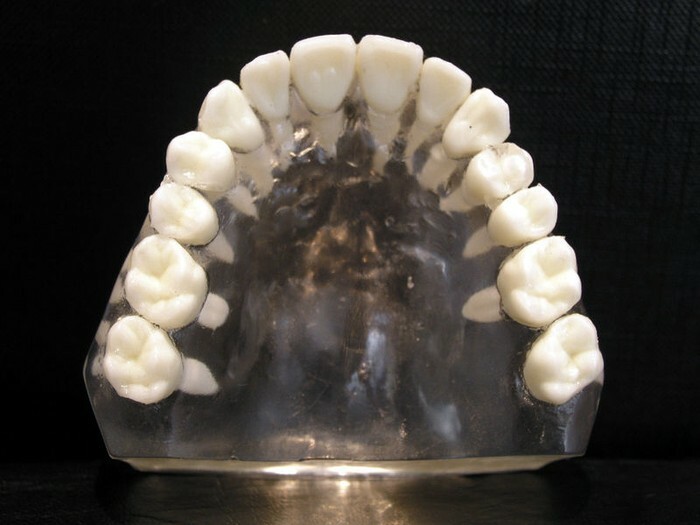 Odontologists evaluate and examine teeth or bite marks placed on skin. First one must get a Doctor of Dental School degree to become a dentist. After this is done on the job training is done to acquire more skills. They can do this by job shadowing or hands on classes. After this one you must get certified by the American Associate Of Forensic Science by investigating 25 cases and acquire 350 qualification points. 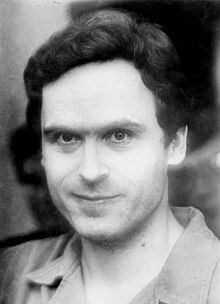 The case of Ted Bundy was helped solved by using Odontology. Ted Bundy was convicted of 30-36 murders, although the true total is unknown. Bundy had left bite marks on one of his victims which were later matched to Bundy's teeth. Bundy was sentenced to the death penalty and was executed at Florida State Prison on January 24, 1989.